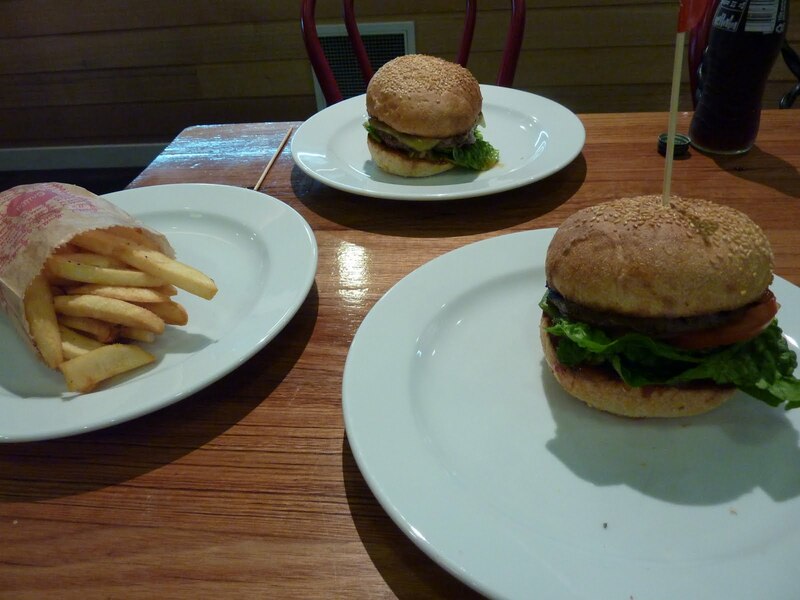 I caught up with my good friend Maree the other day and we decided we try out a new addition to the Beaufort Street strip, burger joint – Grill’d. 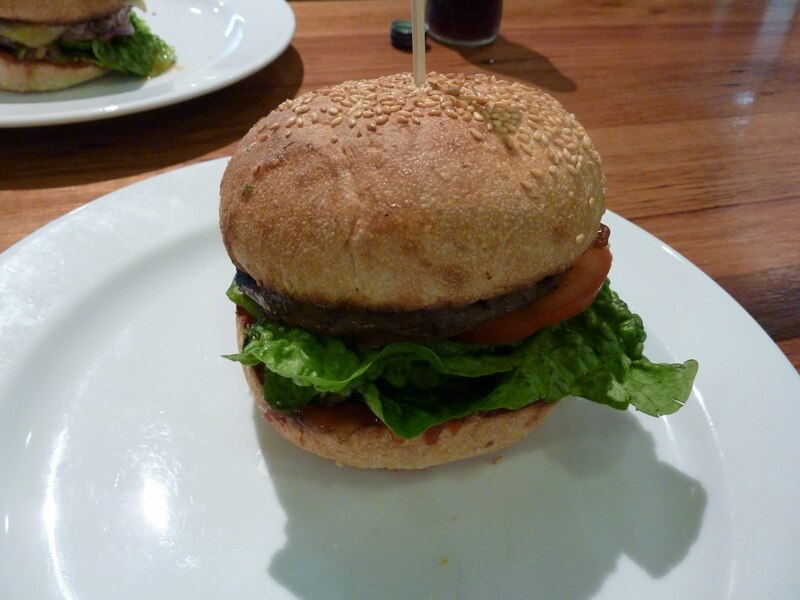 I thought the burgers were pretty tasty. There’s such a growing list of burger’ys in Perth these days and I have yet to try many others, but I thought these were decent. 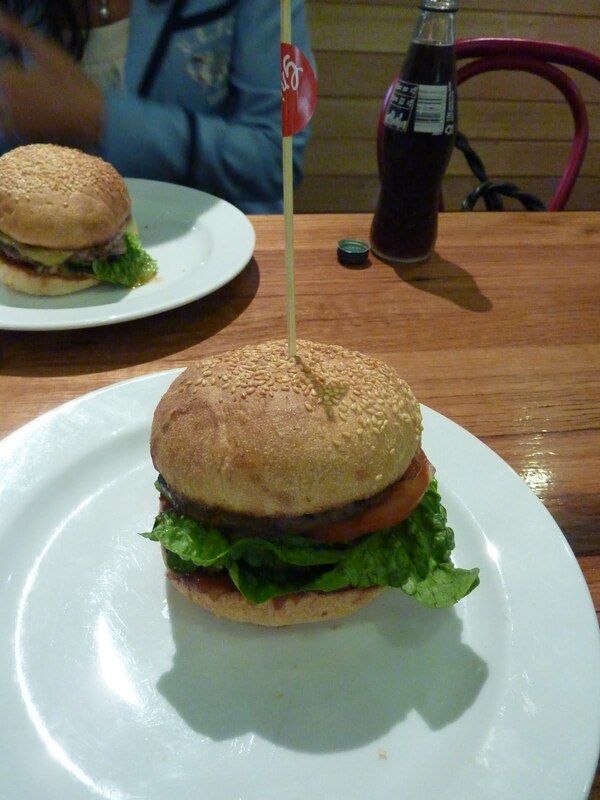 We both went with the Simply Grill’d and the patty, let’s face it, its a deal maker, and both thought it was well put together – plenty of taste and not too greasy. Doesn’t look super impressive on this plate but it was nice and we shared some chips – way more than we probably needed! Would I go back? Probably, but am keen to compare it to one of the many others and see how it stacks up.